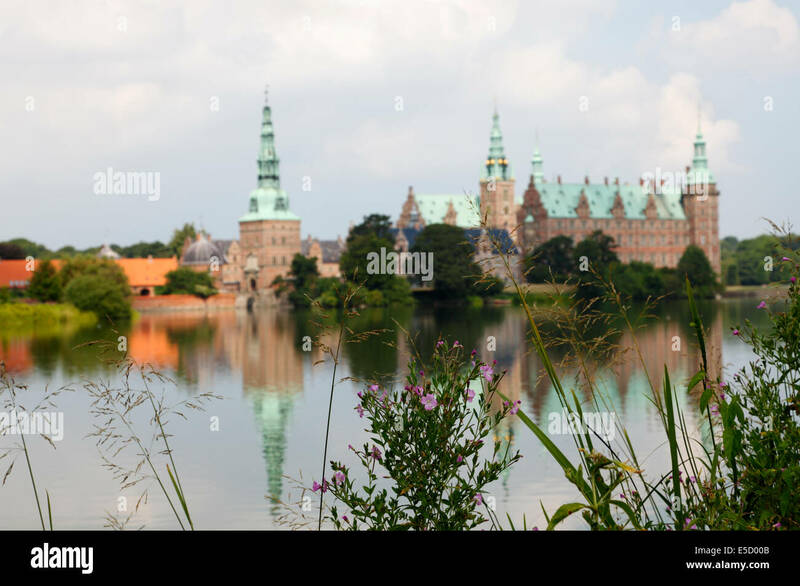 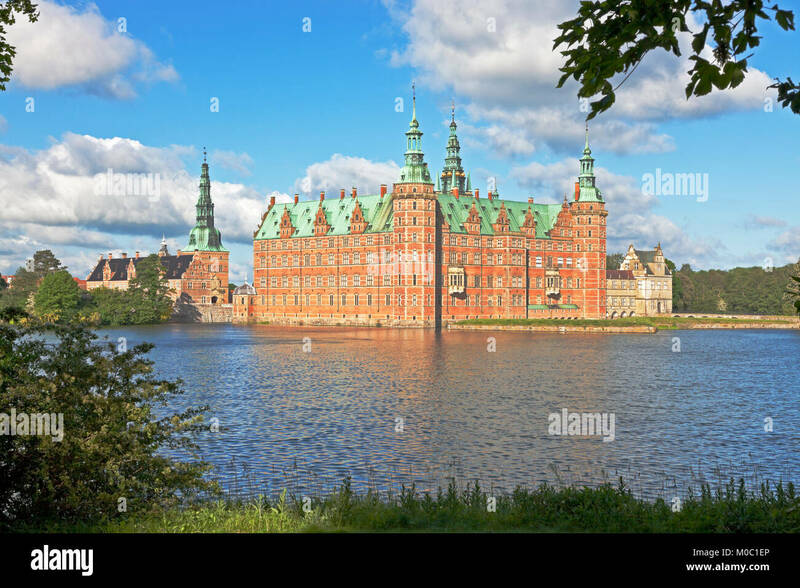 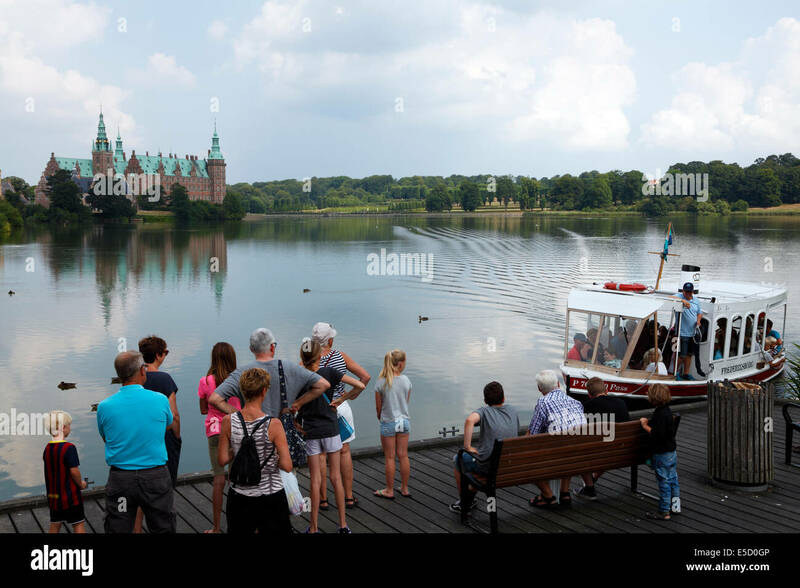 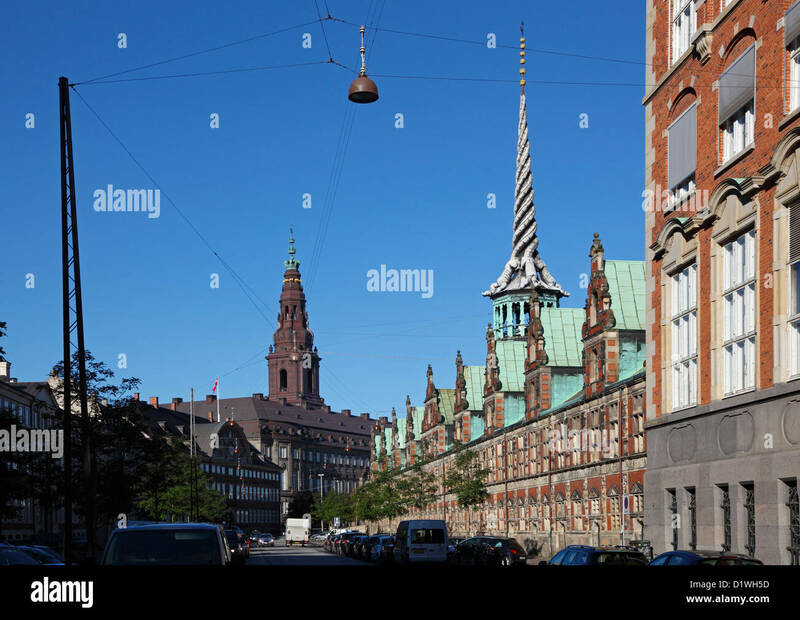 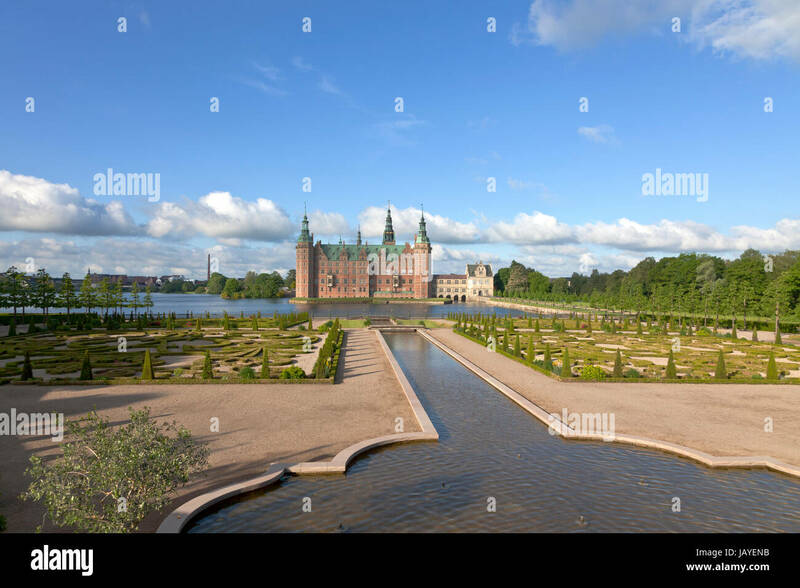 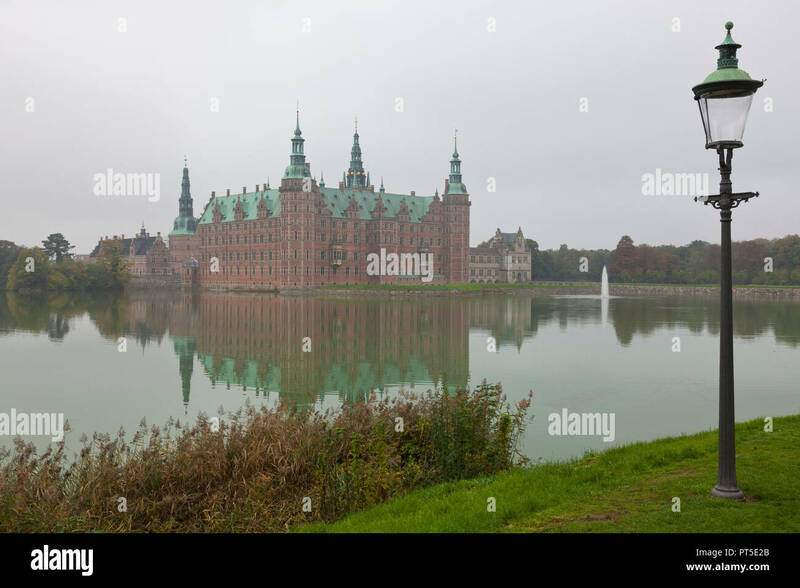 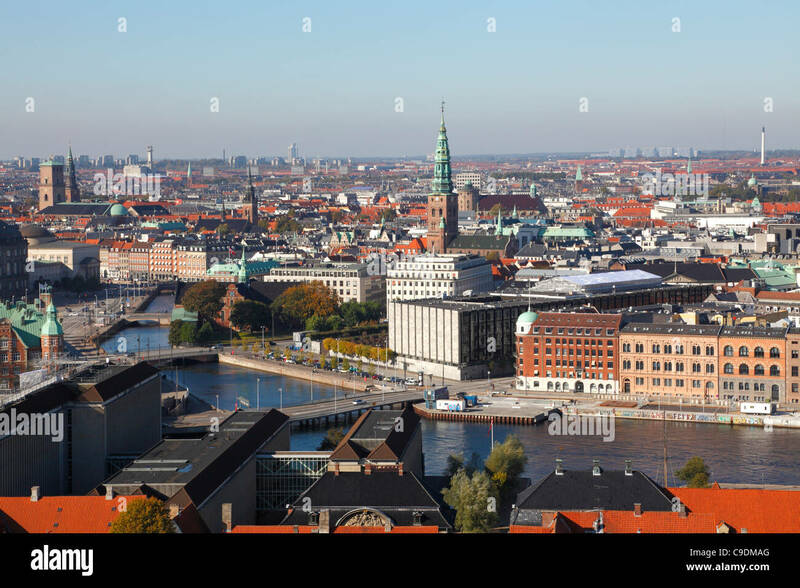 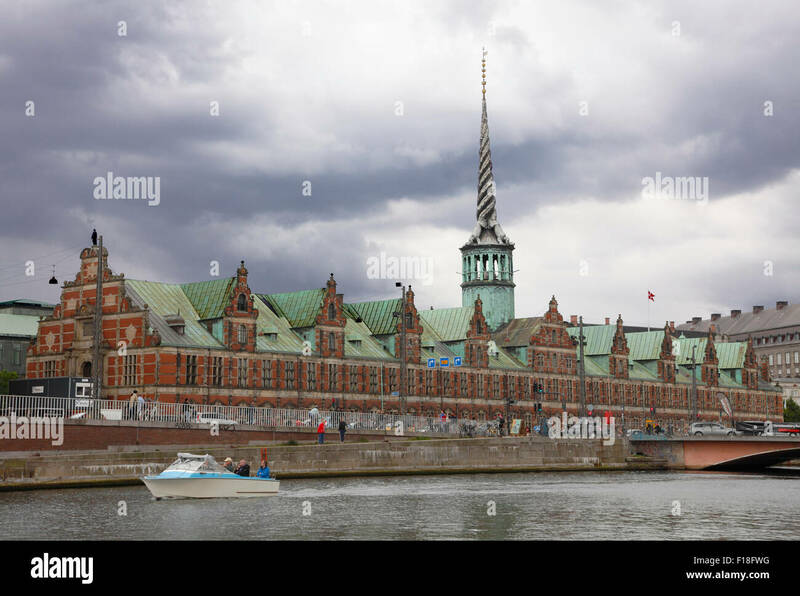 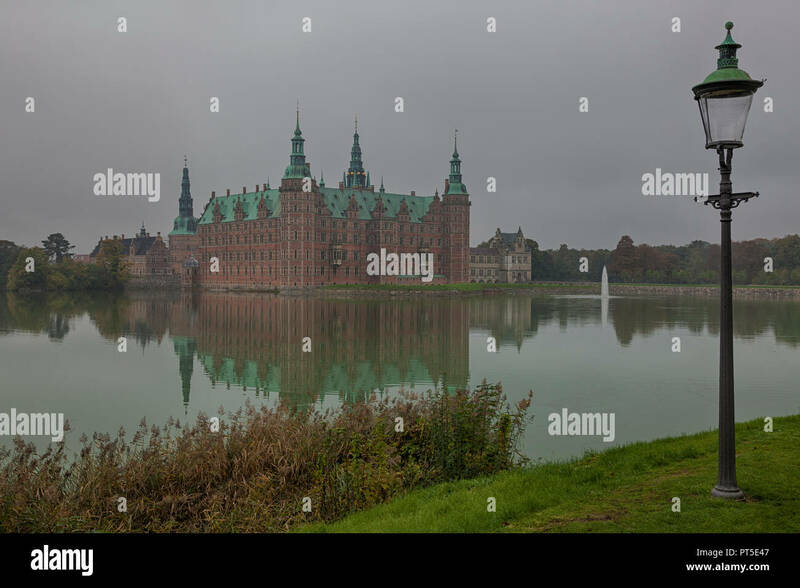 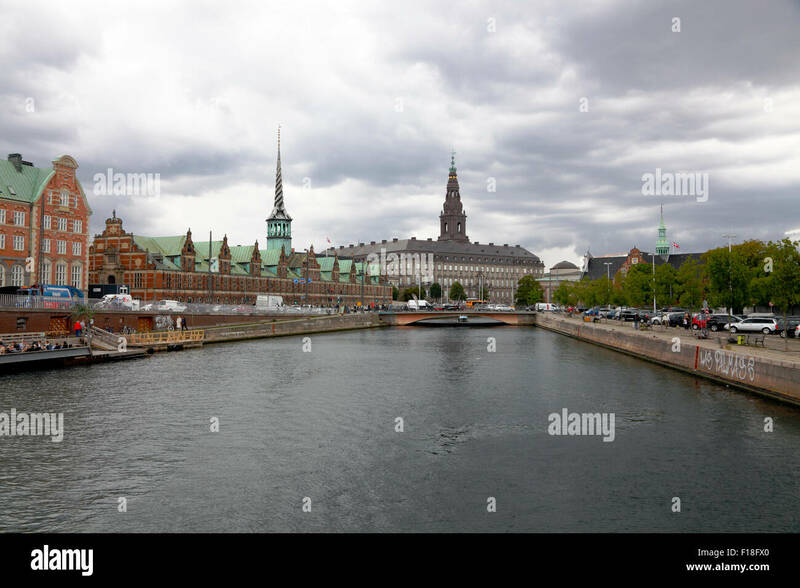 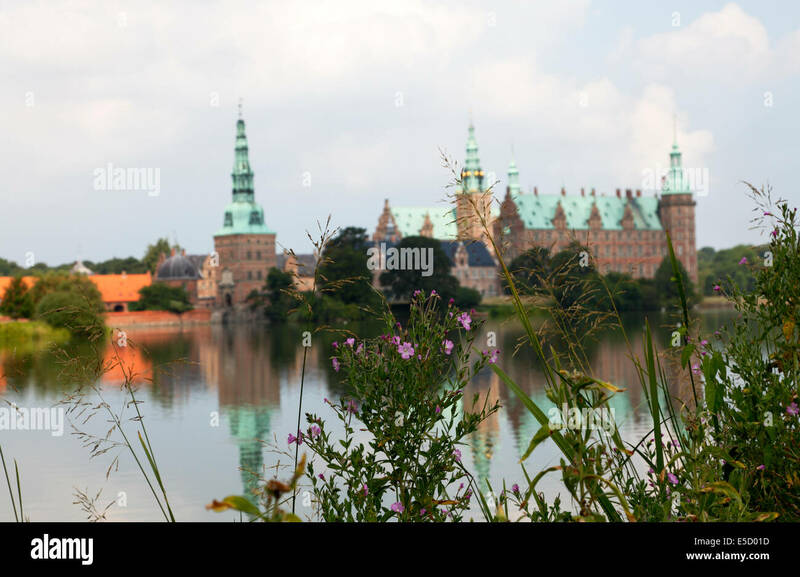 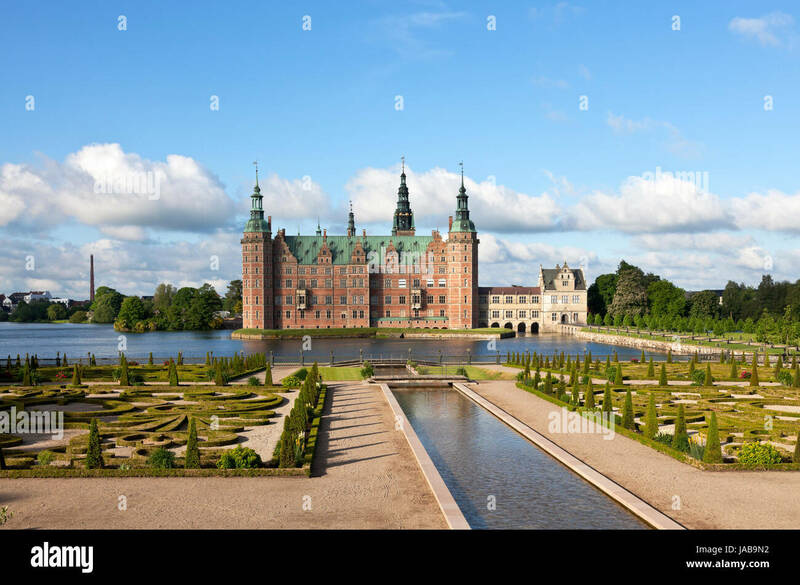 Aerial view of the inner Copenhagen city - The Slotsholm Canal - Havnegade - The National Bank of Denmark, Nikolaj Church, etc. 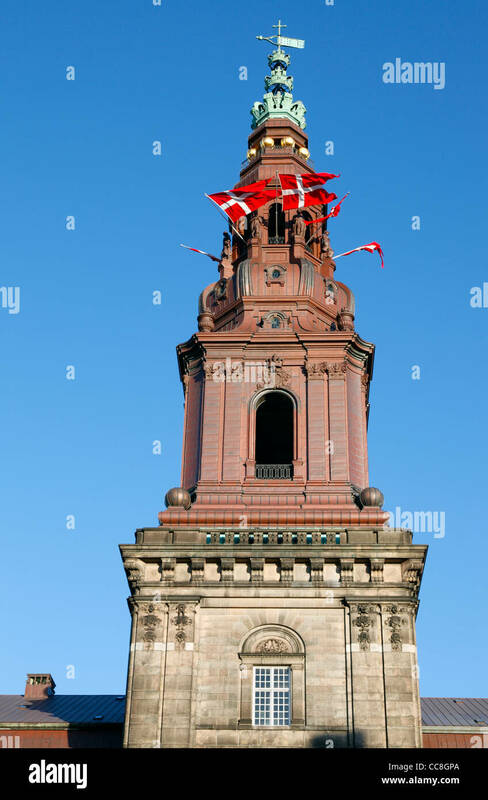 The old stock exchange, Børsen, in renaissance style and the tower of twisted dragon tails. 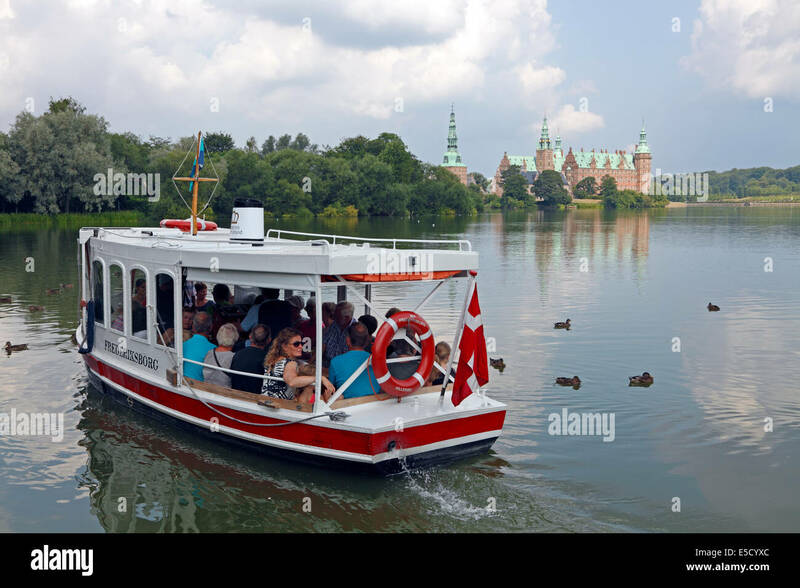 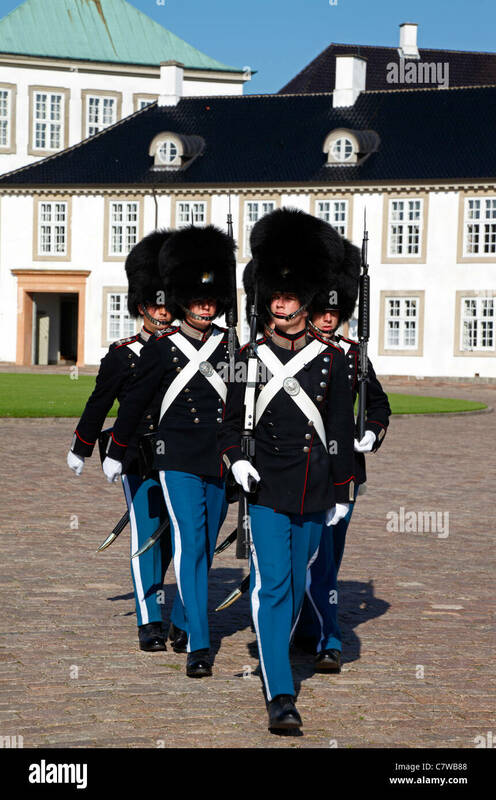 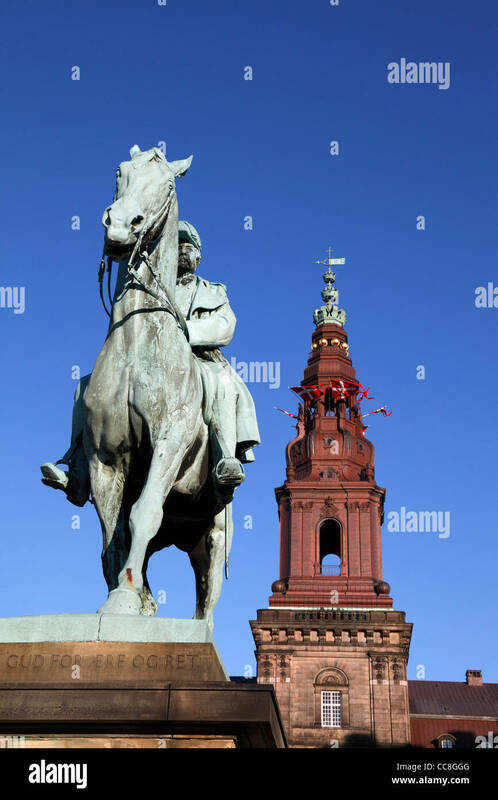 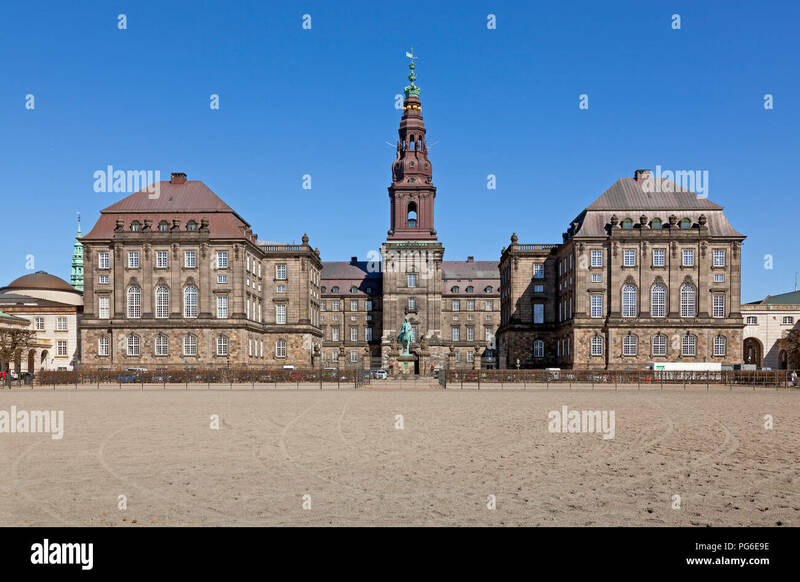 Christiansborg castle in background. 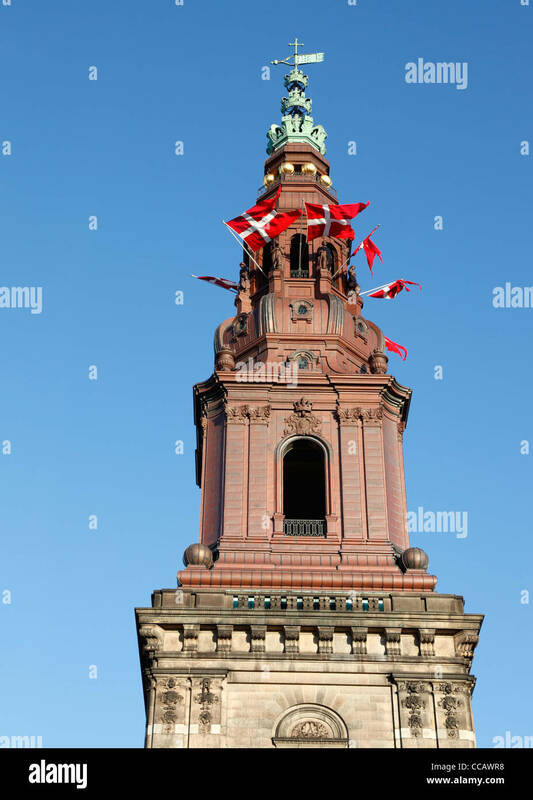 Danish flags in the tower windows of Christiansborg Palace, the parliament building in Copenhagen, Denmark, in celebration. 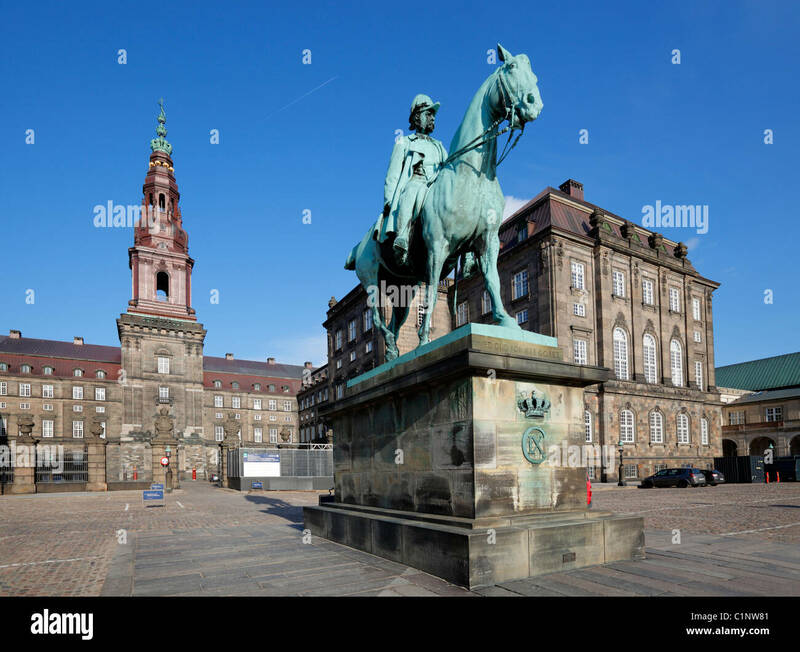 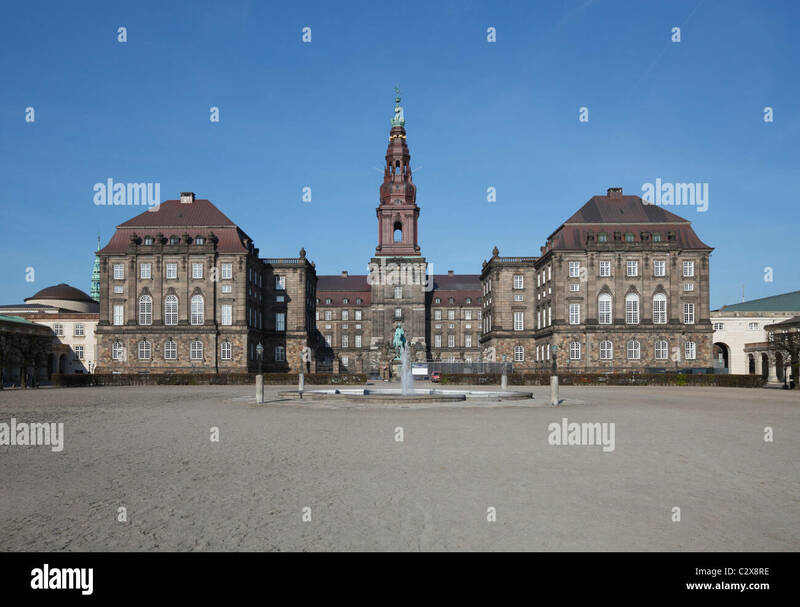 Christiansborg Castle - The Danish Parliament building in Copenhagen, Denmark - home of the Danish Parliament, the Folketing. 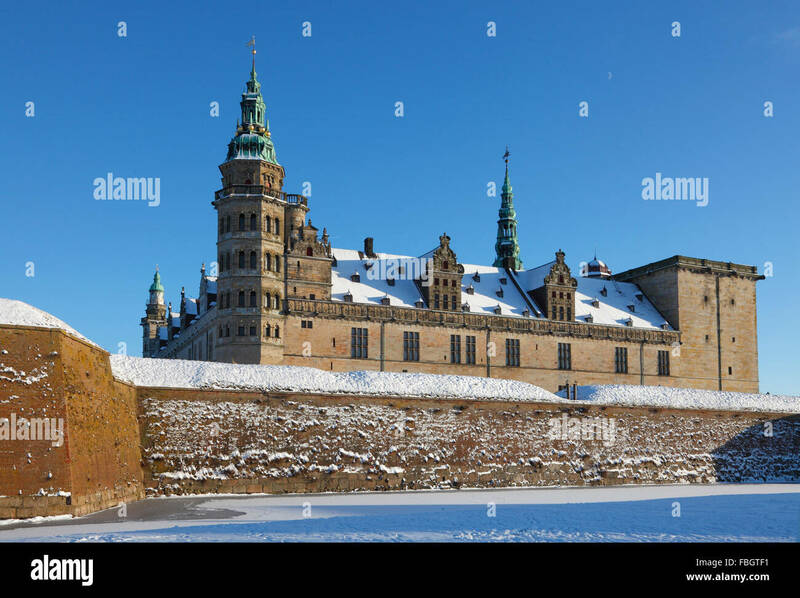 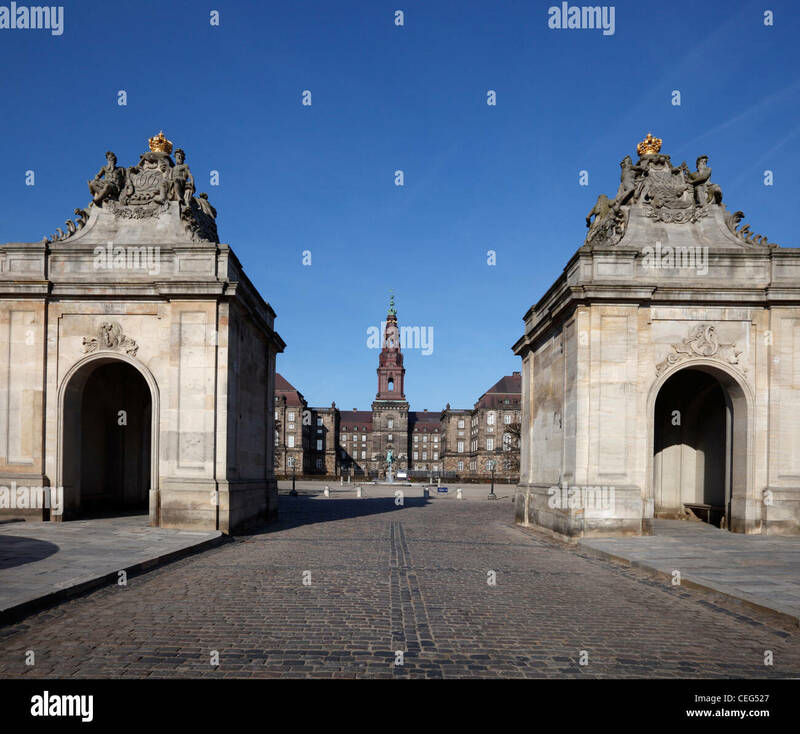 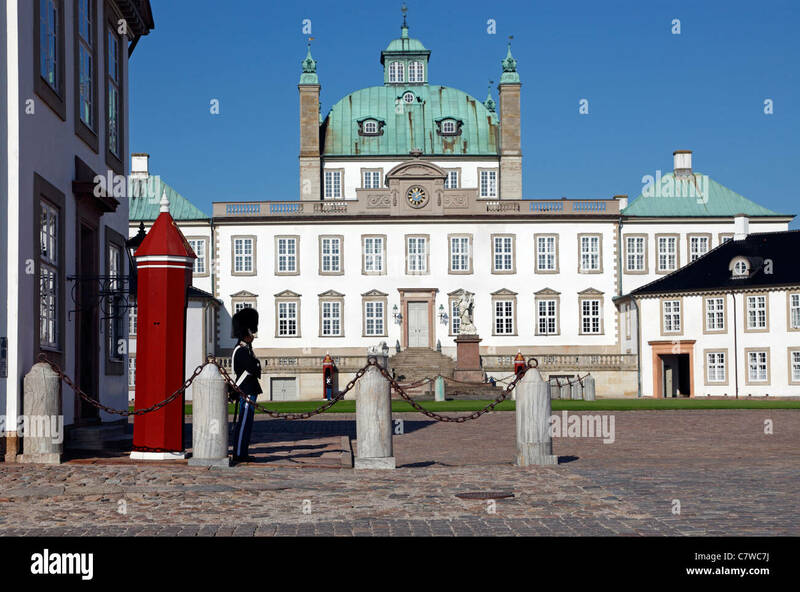 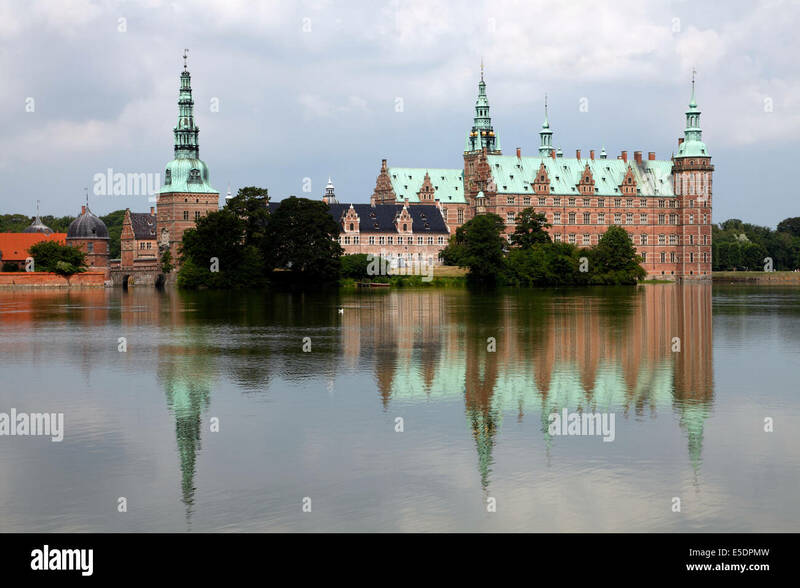 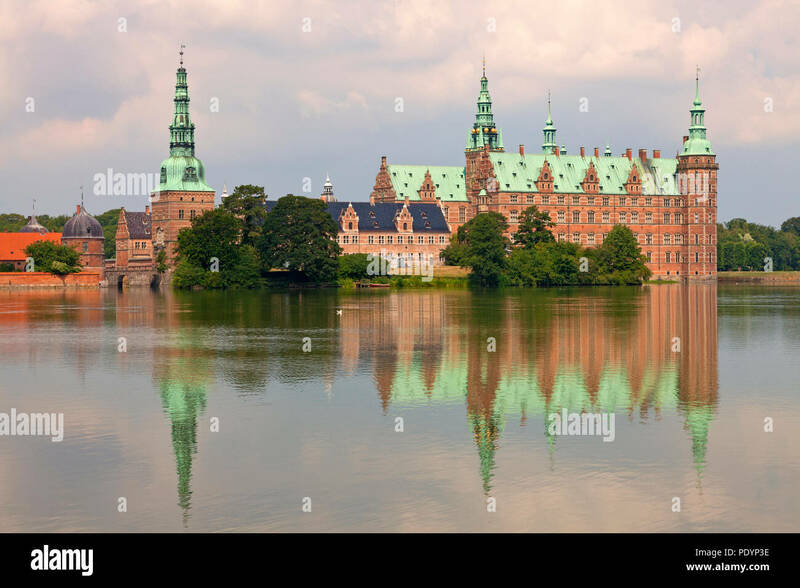 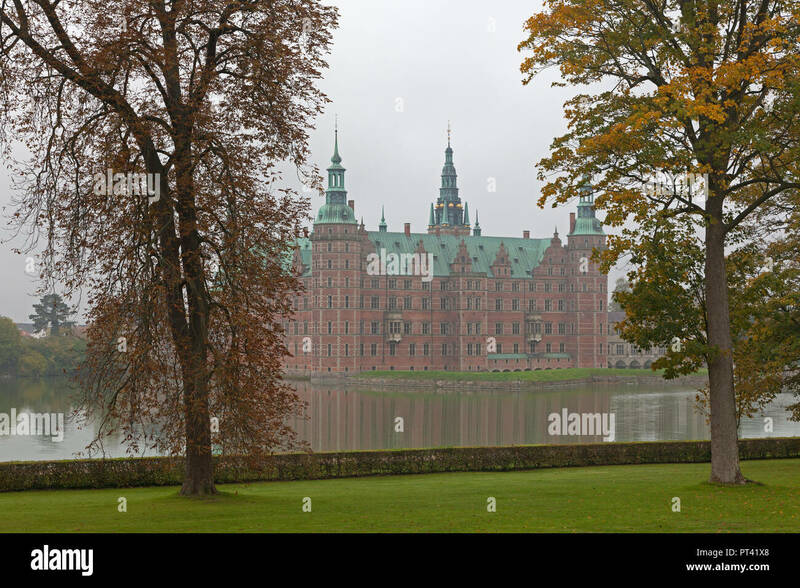 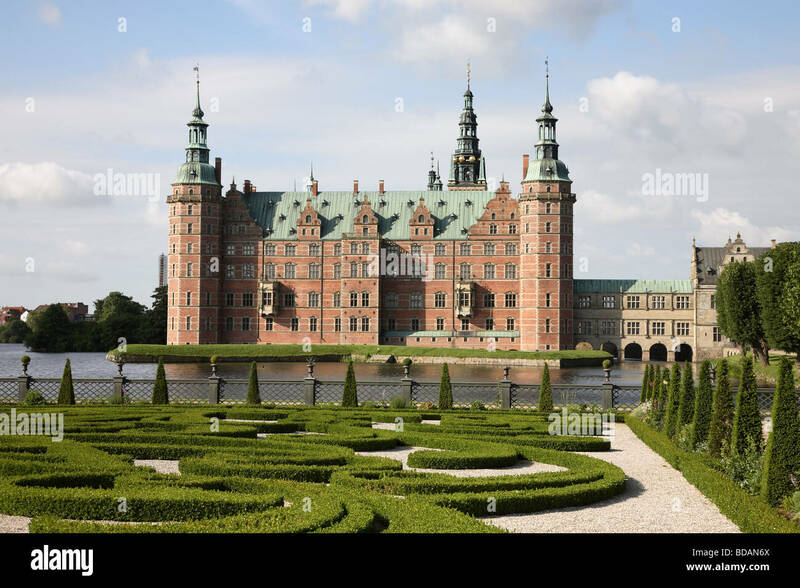 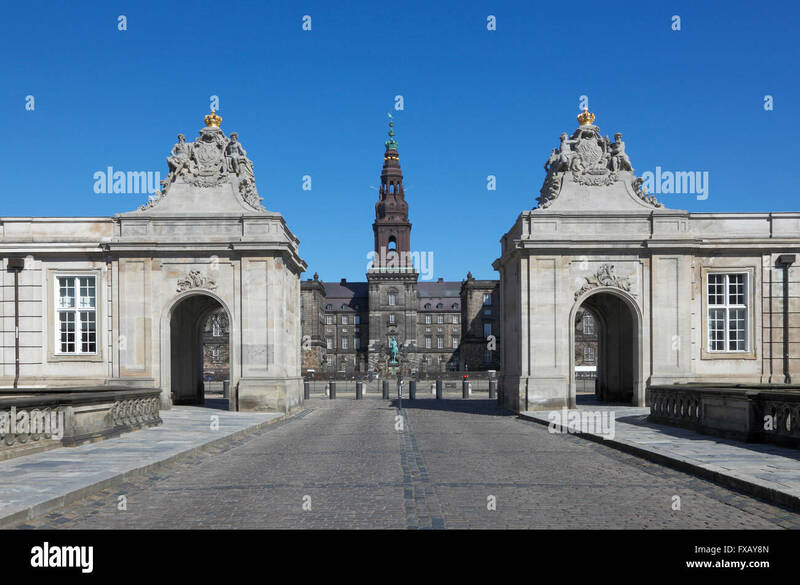 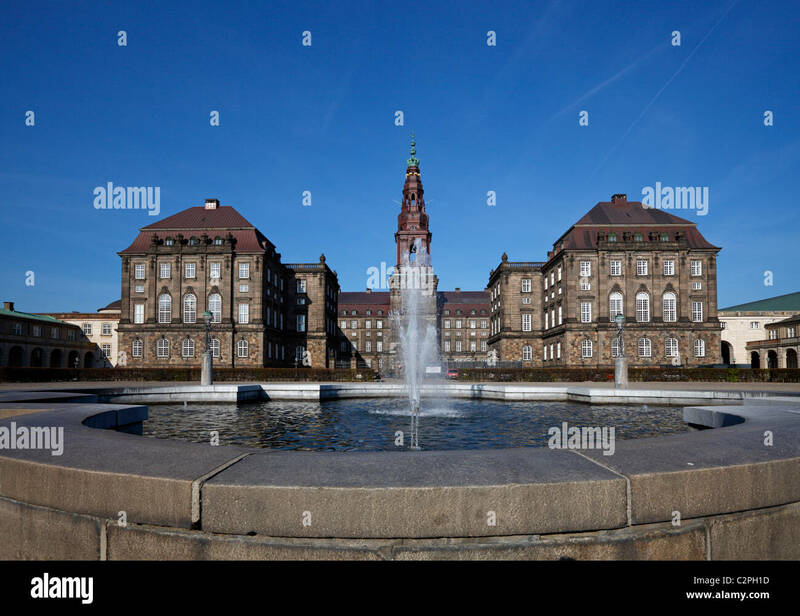 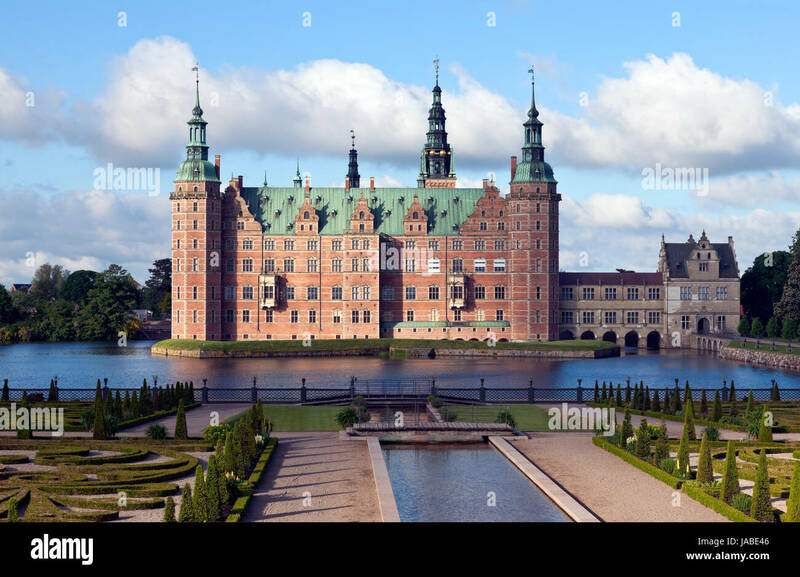 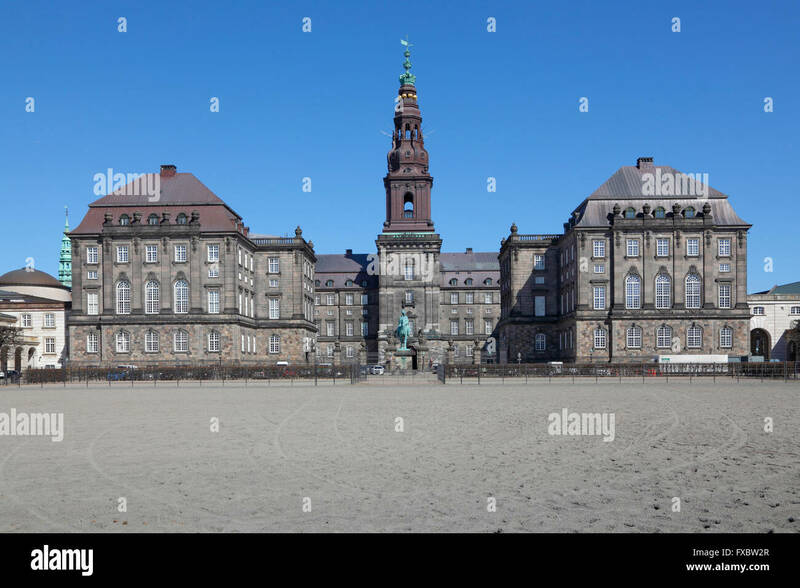 Christiansborg Castle and the two pavilions - The Danish Parliament building in Copenhagen, Denmark - home of the Folketing, Folketinget.